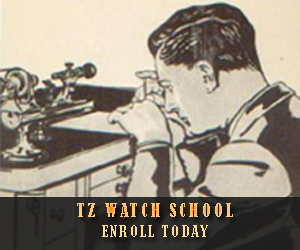 The Salon International de la Haute Horlogerie (SIHH) is held annually in January, showcasing the latest timepieces and watchmaking trends. 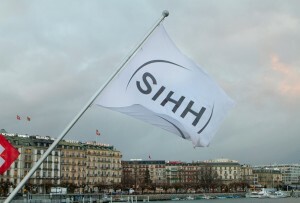 The 29th edition of the SIHH is from January 14 to 17, 2018 at the Palexpo Exhibition Centre in Geneva. From January 14th to 16th, SIHH is by invitation to the trade only and, on January 17th, the SIHH is open to the public with an admission fee (CHF 70).